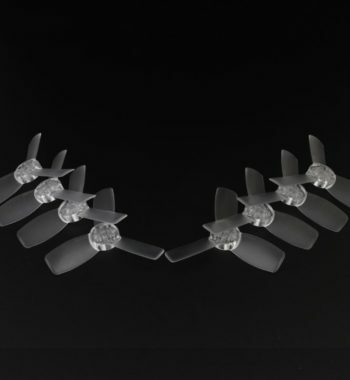 The Emax Avan Rush propeller 2.5×1.9×3 was designed for Babyhawk Race 2.5 inch conversion kit to maximize performance and flight time. 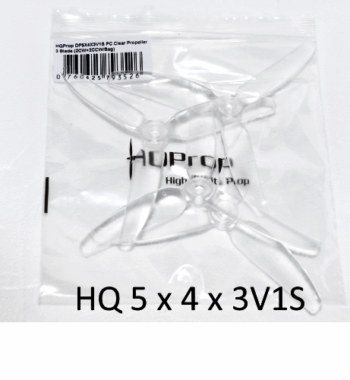 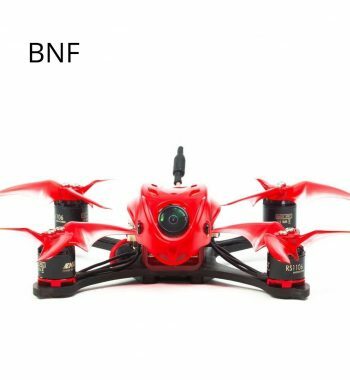 This propeller is matched to Emax 1106 4500kv for 4s or the Emax 1106 6000kv on 3s. 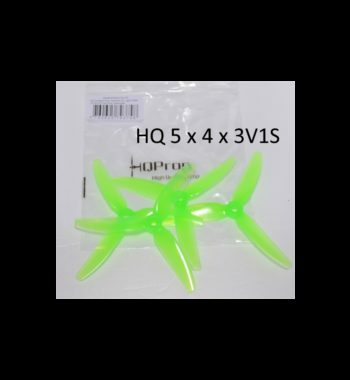 The Emax Avan Rush propeller 2.5×1.9×3 was designed for Babyhawk Race 2.5 inch conversion kit to maximize performance and flight time. 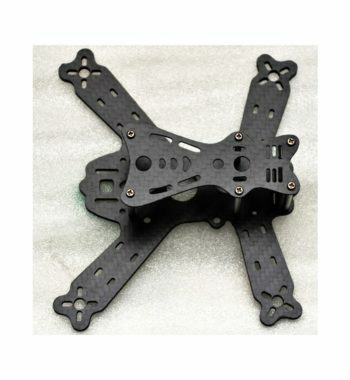 This propeller is matched to Emax 1106 4500kv for 4s or the Emax 1106 6000kv on 3s. 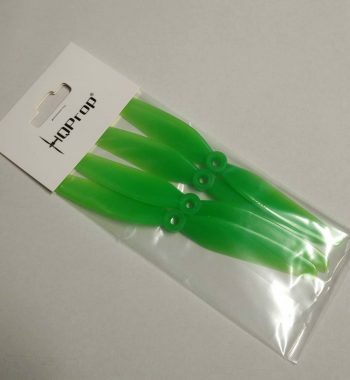 A true 1.9″ pitch throughout the blade gives a linear control feeling across the throttle band while still achieving high speeds. 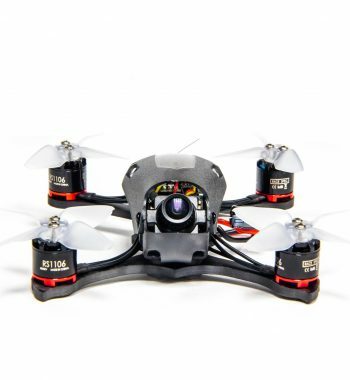 This allows for ease of flight and more precision. 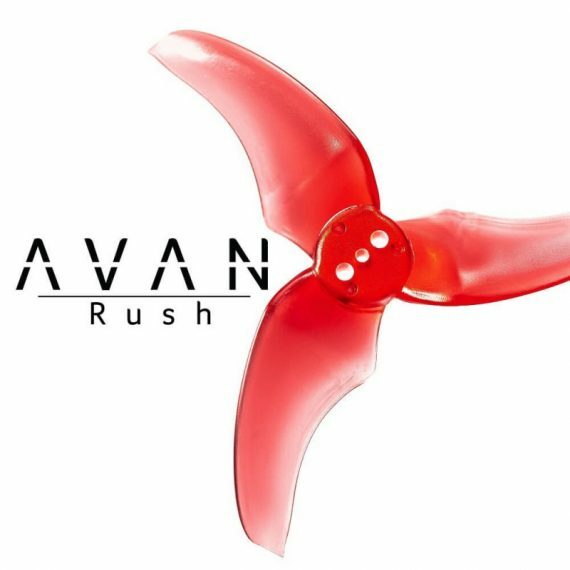 With a special PC blend the Avan Mini weighs 1.25 grams. 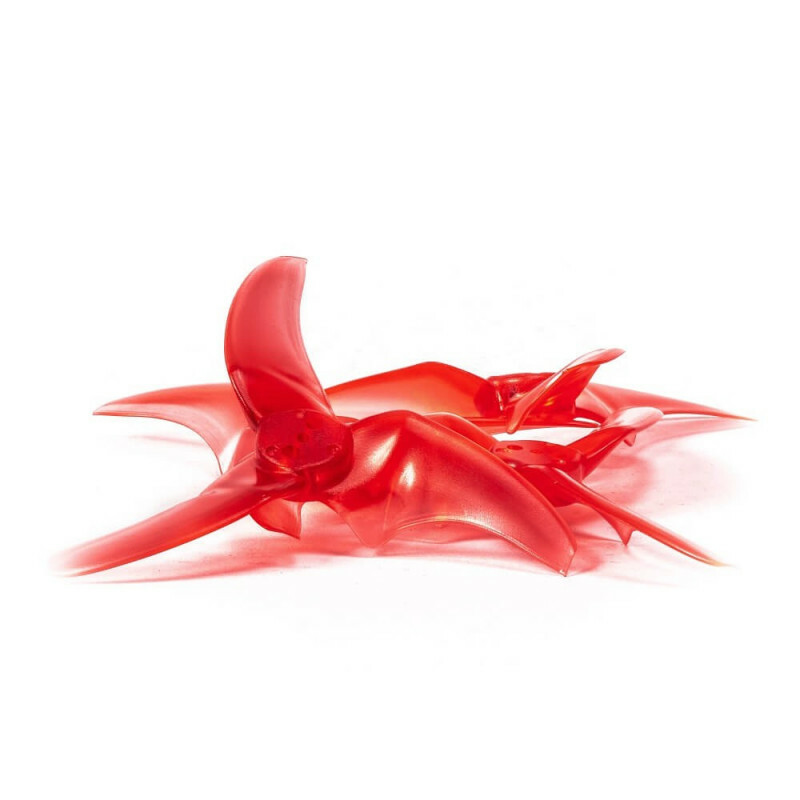 Utilizing thicker airfoils greatly increases durability and stiffness. 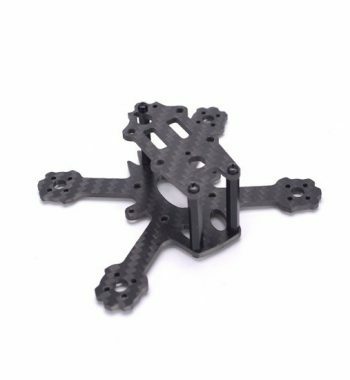 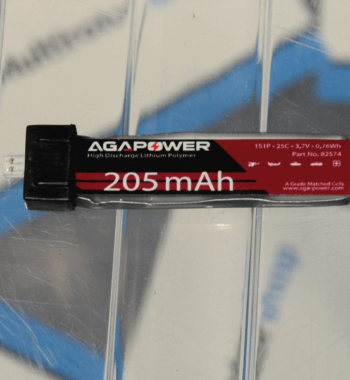 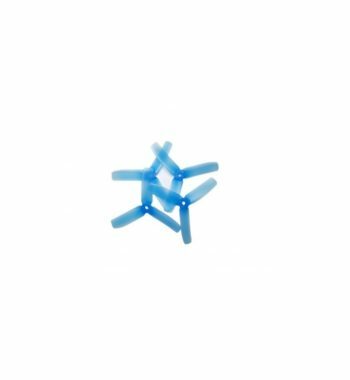 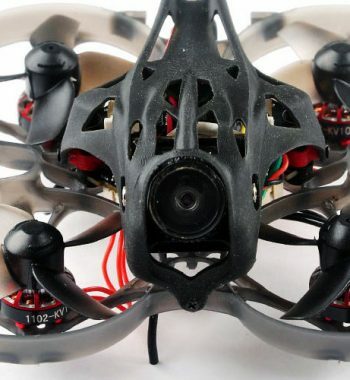 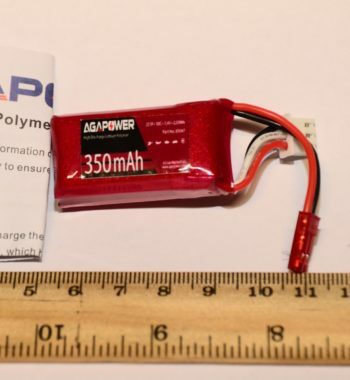 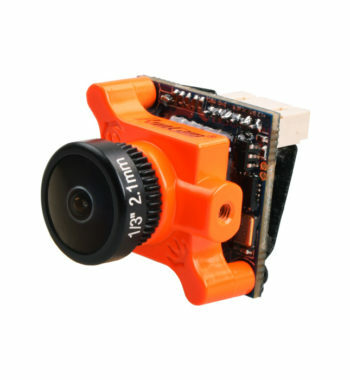 Most of the weight is centralized near the hub creating a low moment of inertia of 1.24 grams*square centimeter which in turn makes a very responsive prop.